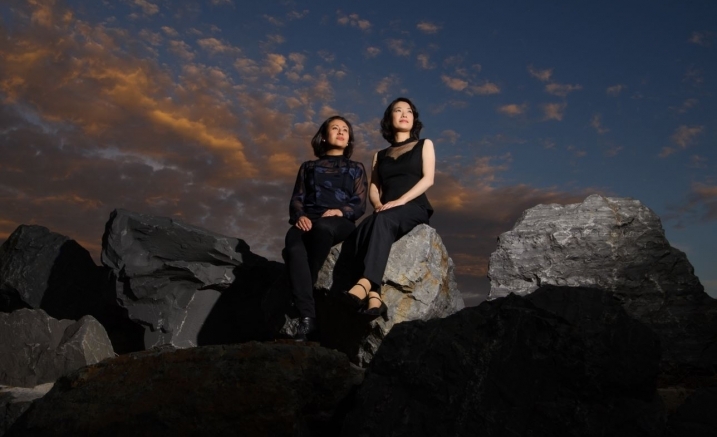 KIAZMA Piano Duo brings together the talents and infectious musical chemistry of pianists Tomoe Kawabata and Aura Go. The pair met as students at the Australian National Academy of Music in 2007, coming together for numerous projects before officially launching as a duo in 2015. 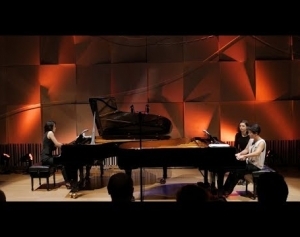 Equally at home in two-piano and four-hand repertoire from the Baroque to the present day, KIAZMA is passionate about sharing the unique combination of intimacy, intricacy and dynamism that each genre has to offer. Rachmaninoff’s crowning achievement, the Symphonic Dances Op.45, is one of the most glorious and monumental works for two pianos that reaches the height of expressive power. After the premiere of its subsequent orchestral version, Rachmaninoff responded to the overwhelming reception by remarking ‘I don’t know how it happened, it must have been my last spark.’ It would turn out to be Rachmaninoff’s final work. 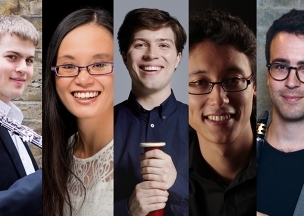 Continuing its homage to Claude Debussy in the centenary of his death and exploring his connection with Russian music, KIAZMA offers audiences a rare treat to hear Debussy’s early Symphony for four-hands, written for Tchaikovsky’s patroness, Madame von Meck. The early seeds of Debussy’s genius can be traced from the Symphony through to his most forward-looking work, the Nocturnes.